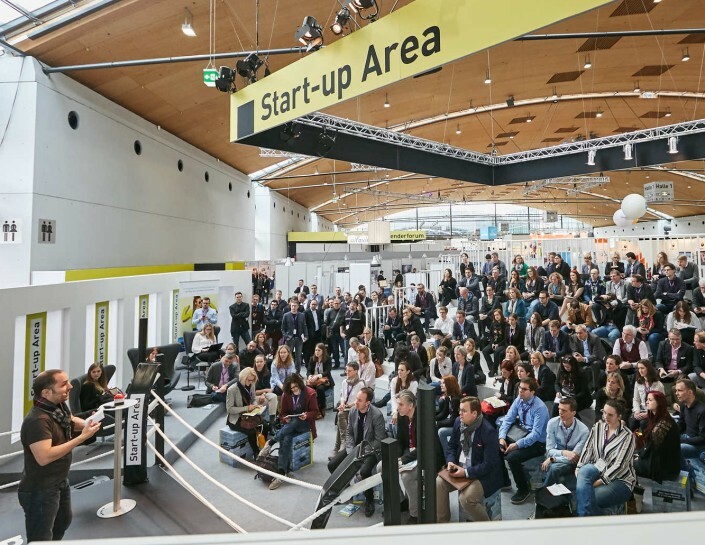 Please find here our high-quality and diverse Convention and Trade fair programme of LEARNTEC 2019. Please find here our high-quality convention programme of LEARNTEC 2019. Please find here the Trade fair programme of LEARNTEC 2019.